A road trip to discover the charm of a territory among the lesser-known parts of Sardinia rich in history, landscapes, traditions and flavors. The geographical position is unique within an hour and half from all the Sardinian airports and the possibility to reach in just one hour one of the most beautiful places within the island. You will stay in the boutique hotel "Villa Asfodeli" located in the center of Tresnuraghes, a typical village on the west coast. The Liberty style villa with swimming pool, is a perfect place for a relaxing holiday with its wellness and spa. You will also be surprised that Villa Asfodeli offers more such as beautiful walking itineraries, guided trips to discover the origins of the island as Nuraghi ( A nuraghe is a round tower shaped like a truncated cone, houses, temples or fortress), romanesque churches, Spanish towers, tasting food recipees always based on traditional recipes and accompanied by local fragrant wines. 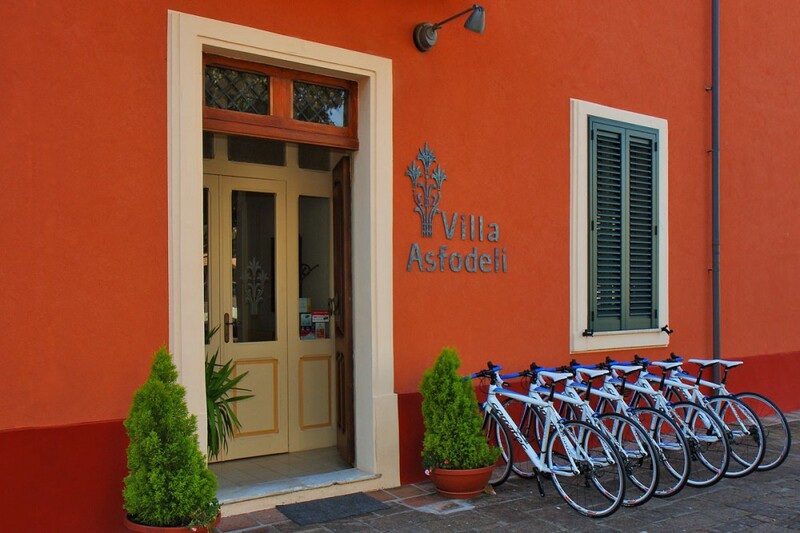 Arrival at the Hotel Villa Asfodeli. Departure for the excursion to the south to explore the Sinis peninsula. Nice view of a blue sea that will open to you after the olive trees valley to the famous church of St. Caterine and S'Archittu. A boat trip, starting from the very nice beach "Putzu Idu", drives you to a marine protected area of ​​the island called "Mal di Ventre". 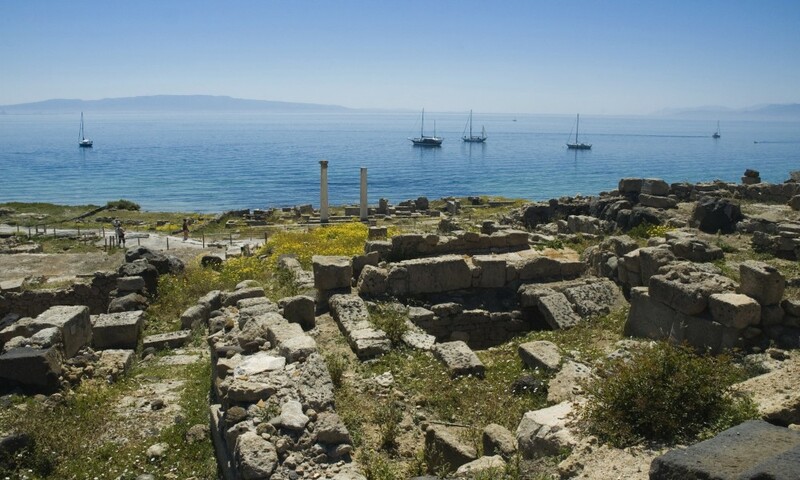 When you return a visit to Cabras is required, the ruins of the ancient city of Tharros, the Archaeological Museum and Mount Prama Giants (giant stone statues, recently restored, dating from the IXº Century). 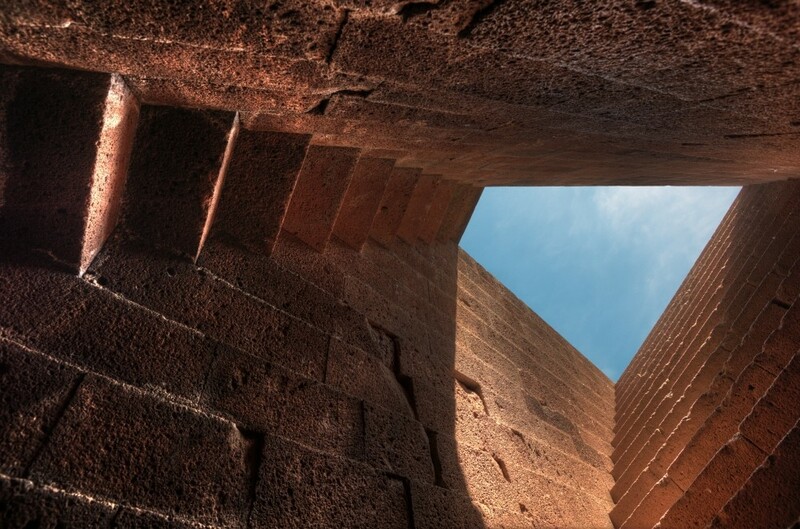 Departure for one of the most fascinating and rich history of Sardinia locations: a journey through the territories of Logudoro and Meilogu in the northwest of the island, once part of the Giudicato of Torres. The whole area is like a big open-air museum with a large concentration of cultures and witness, from the nuragic times to the Roman Art. 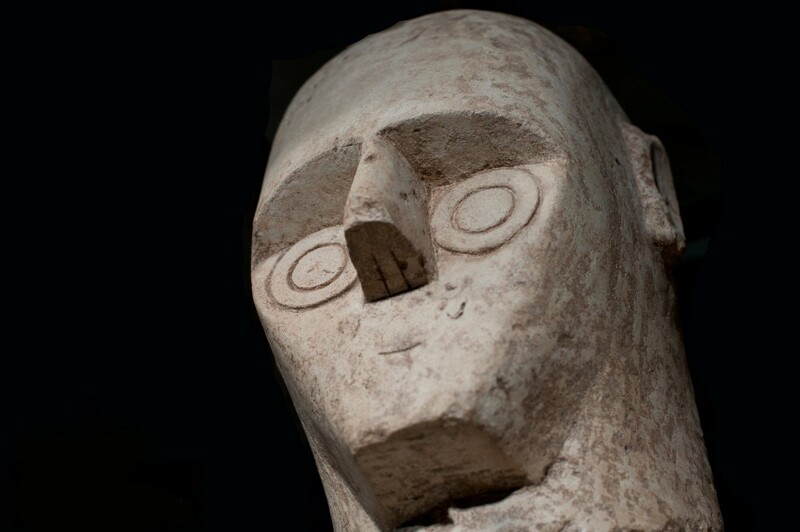 A Torralba you will have the possibility to visit a Saint Antine Nuragic complex (XVI century) one of the wealthiest. Not far from there is the village Borutta whith his the Romanesque church of St. Peter Sorres (XI-XII century) in the Pisan Romanesque style. The day is not over yet, after a typical lunch Lugodorese discovery and visit altars and churches in the Pisan 300 century style. The day is devoted to the observation of nature and in particular of Griffins unique species of vultures that lives and breeds in Italy. You will be guided to observe and learn about the habits and environment of this majestic bird of prey that Sardinia home with great respect. 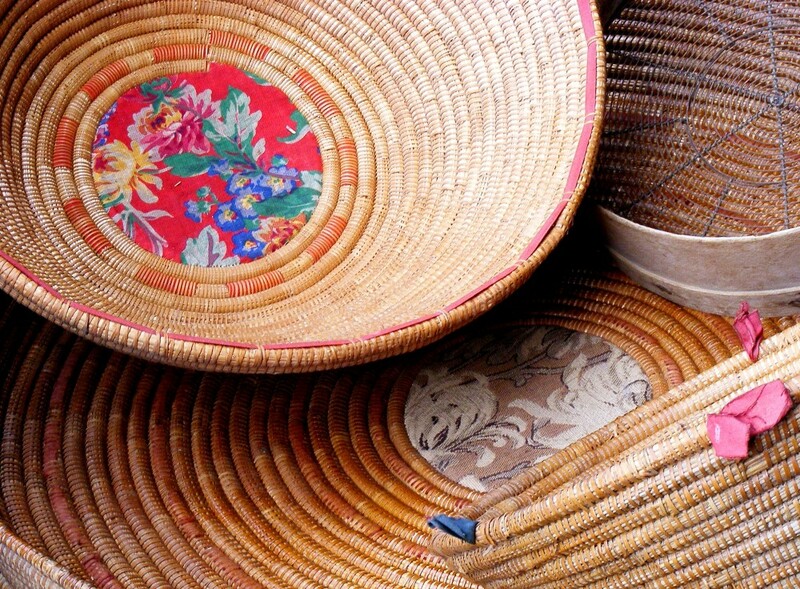 Barbagia , eastern part of Sardinia has kept intact the ancient traditions of the island. 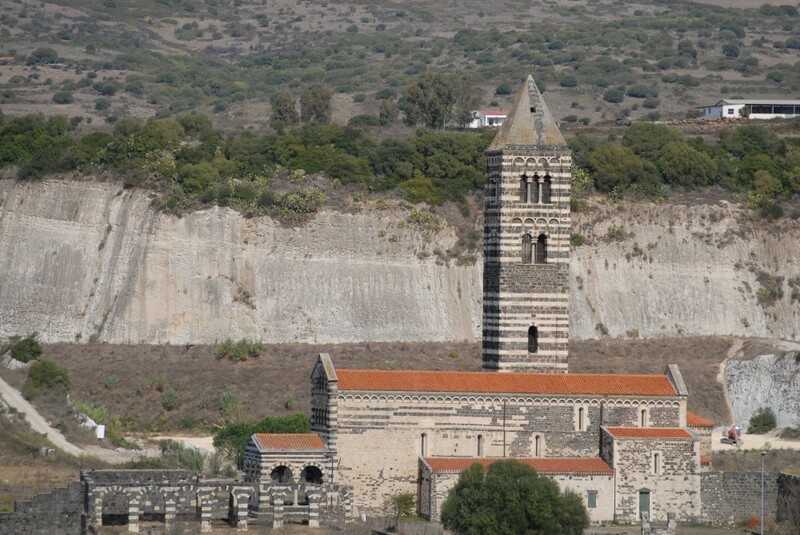 Towards Nuoro , you see the " Nuraghe " and the Byzantine church of Santa Sabina in Silanus . Visit the Museum of traditional costumes and museum of Grazia Deledda (Nobel Prize of literature and culture , one of the largest of Sardinia ) . In the afternoon , you walk in the streets of the village of Orgosolo , whose hundred murals evoke the "good" times of banditry and fighting for the independence of the island. A City of the richest history of Sardinia, which maintains intact its origins Catalane: taking the beautiful coastal road that offers exceptional views overlooking the sea. 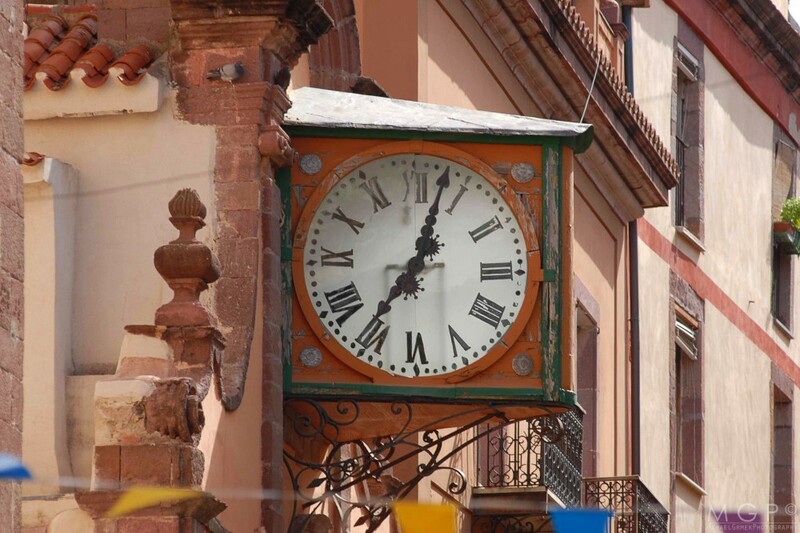 Visit the vast and interesting old town with routes through the streets with characteristic buildings in sandstone and the walks along the ramparts on the sea: the city offers the opportunity to spend a pleasant little of your time for shopping and searching curiosity, with a particular attention to the processing of coral, an activity for which the artisans of Alghero are among the best in the world. Lunch in a typical farm and, in after lunch, excursion to Capo Caccia and the Bay of Porto Conte . 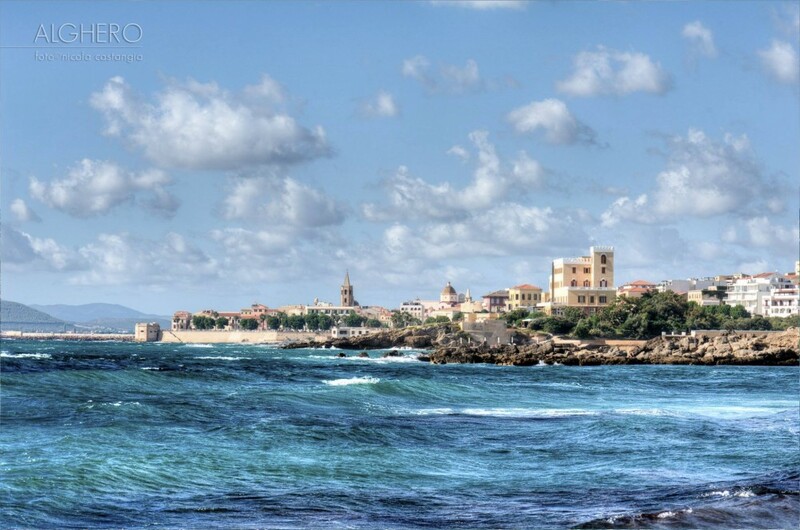 Arrival and Departure recomended by flight to the nearest Alghero airport. 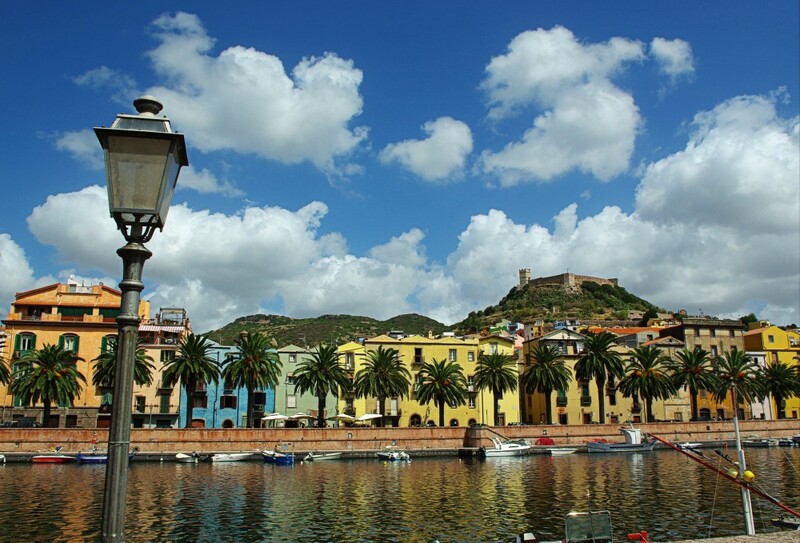 But you can also arrive from Olbia and Cagliari. The nearest port is Porto Torres but you can arrive by Santa Teresa, Olbia, Cagliari. ♦ 7 nights in double room with view in a charme Hotel. Transfer to/from airport, the tips, the personal expenses, anything mentioned in the program.